Block Up-Converter Ku-Band 0.2W v2 is BUC which operates with up to 25 carriers. Fixed output power P1dB 0.2W (30 mW ALC power). Inbuilt reference 10MHz and ALC with 25dB range. At the rear side BUC has LEDs status indication. The Block Up-Converter Ku-band 0.2W Version 2 (BUC-Ku002 v2) is designed for operation in MVDS/MITRIS TV broadcasting systems according to DVB-S/S2 or DVB-C standards and operates up to 25 carriers. 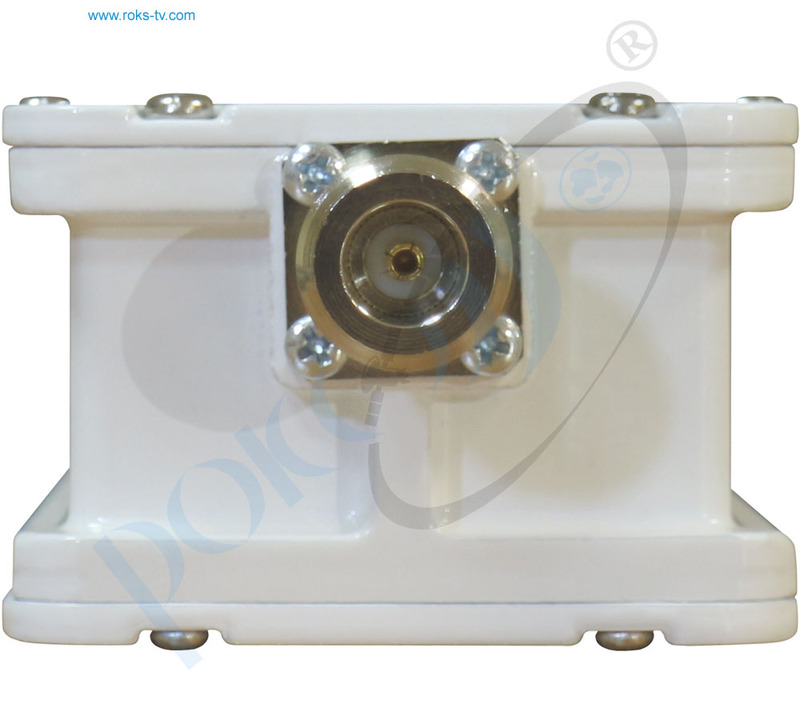 This device has PBR120 flange output and can be used with regular RRL or broadcast antennas. Supported modulation types are up to 32APSK, 256QAM. The stability of the output frequency and IMD3 level are very important for modulation quality, so the local oscillator is locked by PLL with internal frequency reference. 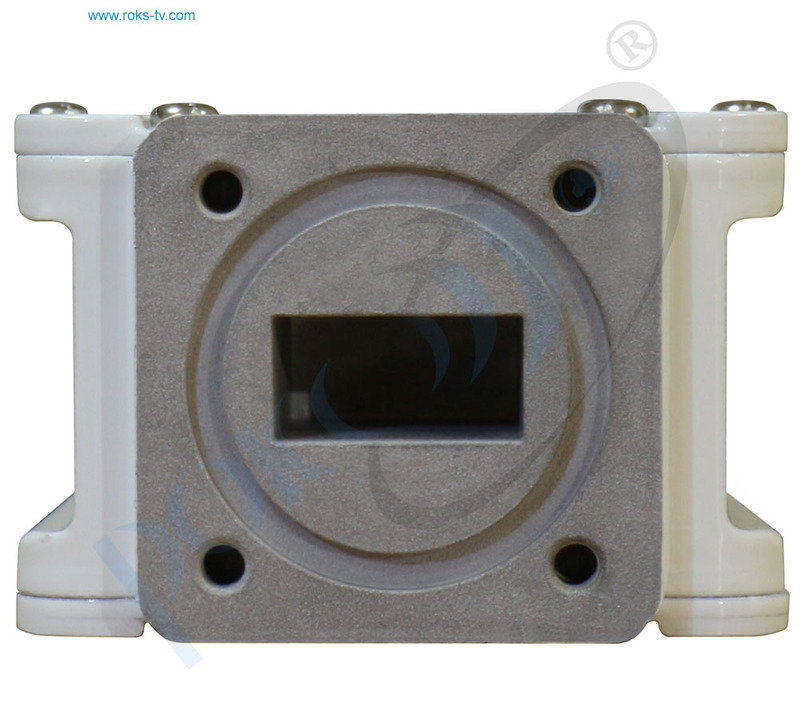 The device has the best linearity parameters to provide the lowest IMD3 level. 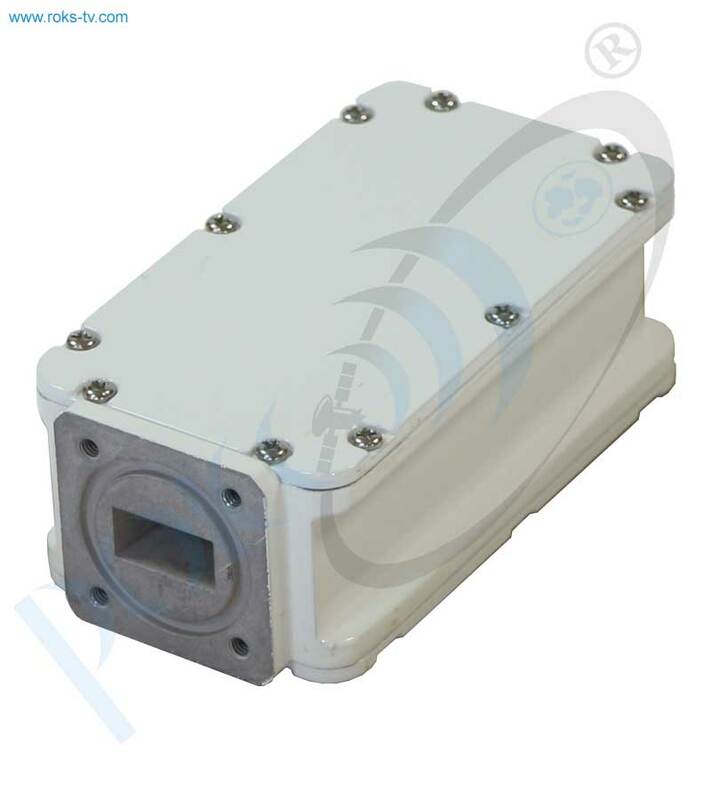 The BUC-Ku002 v2 provides any 1000 MHz output bandwidth in Ku-band for 950 – 1950 MHz input bandwidth by order.